1. Create a 3D Building Website for your business or organization. 2. Franchise it out to as many 3D Community Scenes as you can! It s a unique concept for websites invented by Dr. Aaron Dishno while trying to come up with a simplified way to describe the benefits of WalkTheWeb Patented 3D Browsing. 3D Websites allow you to WalkTheWeb from one 3D Website to another. While over half of the 4 billion people on the Internet now play online games, Internet Browsing has not fundamentally changed in decades. WalkTheWeb is applying gaming technology to Internet Browsing to bring you 3D Browsing! Join us as we perfect 3D Browsing and launch 3D Internet to the world! 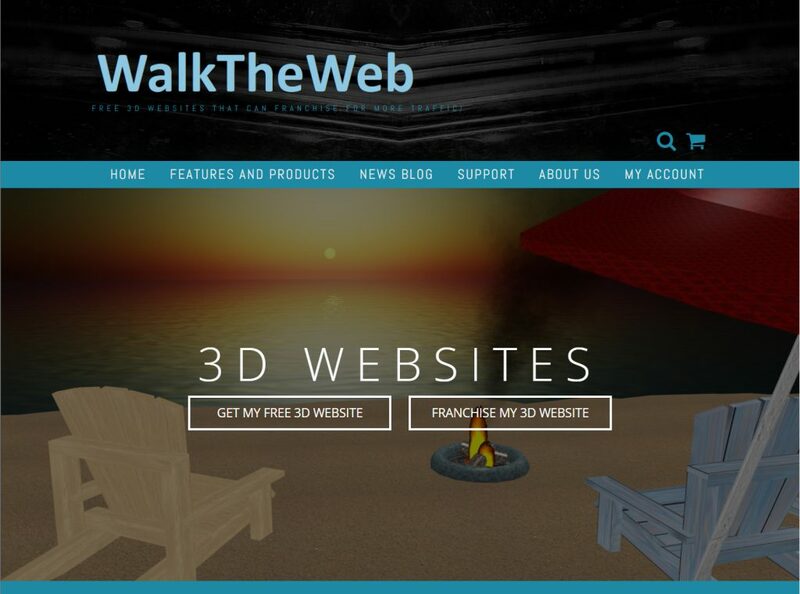 WalkTheWeb has a new home site to help everyone get started in 3D Internet! Free 3D Websites that are Always Free! No Credit Card required. Optional paid Upgrades. In less than 5 minutes you can be part of the 3D Internet with a Free 3D Website. 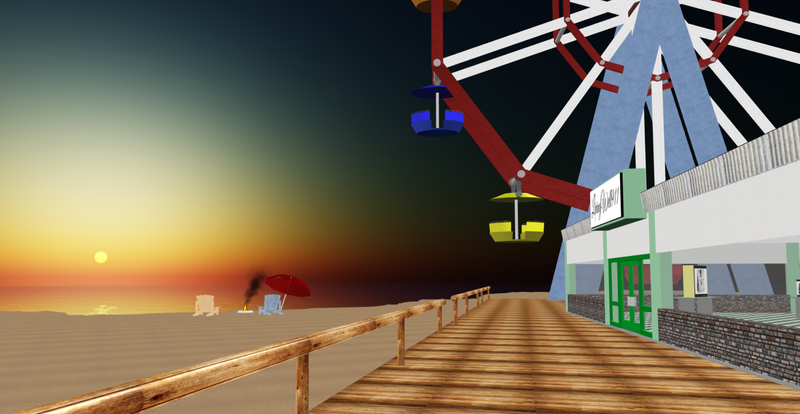 Next, place your 3D Building Website into many 3D Community Scenes for More Traffic, leading to More Sales! Finally, Draw Attention to 3D Scenes with 3D Games, Animations, and the full power of 3D Browsing!